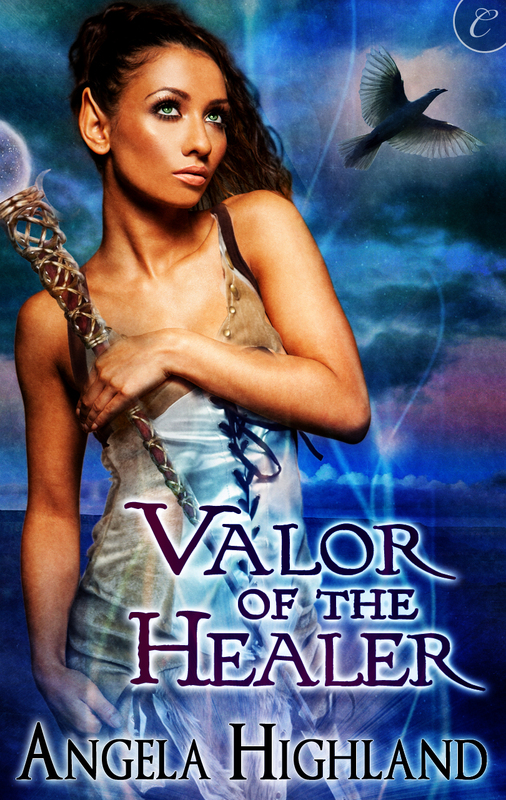 Valor of the Healer is on sale on all major ebook sites, and here is a roundup of all the places you can buy it. Look for the flag symbol for your country on the various buttons. 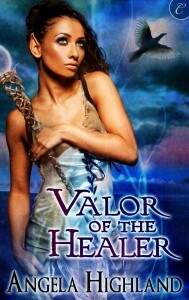 And if you’re not ebook-inclined, there’s an audiobook edition of Valor as well!